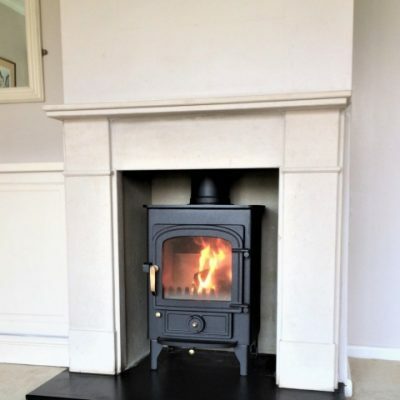 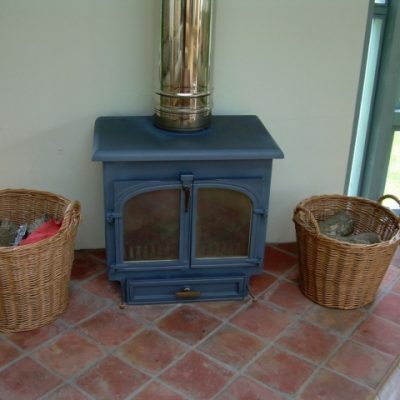 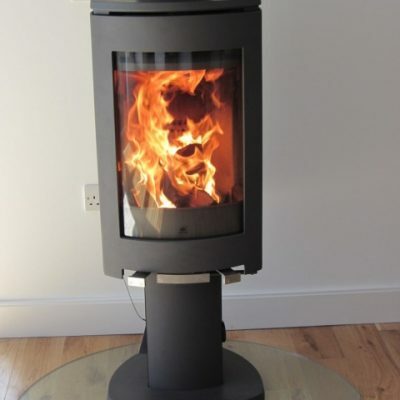 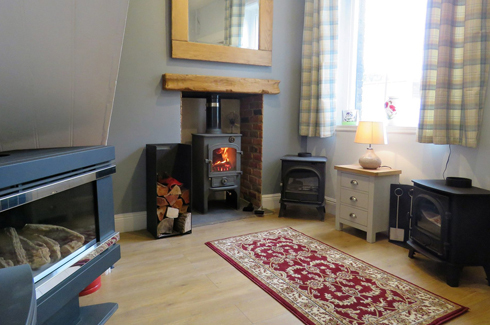 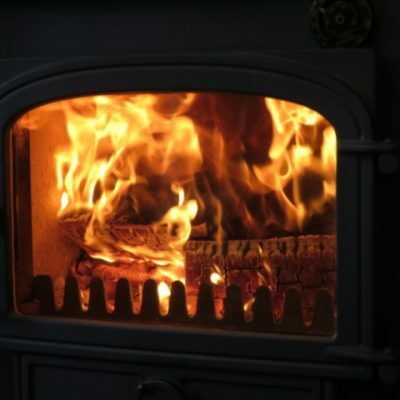 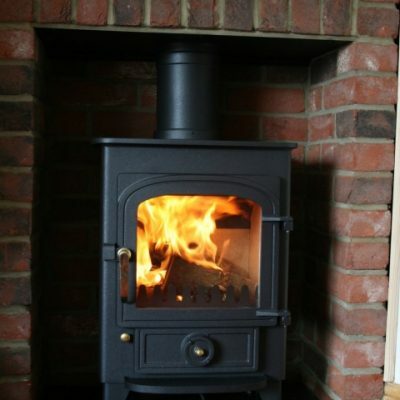 Abbott Stoves works with builders, architects and interior designers throughout Hertfordshire and the South East. 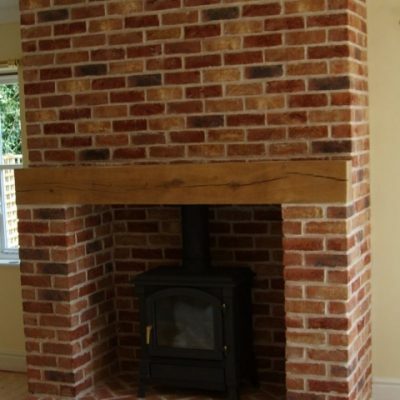 We offer a complete installation package including supply and fitting, all backed by a dedicated project manager. 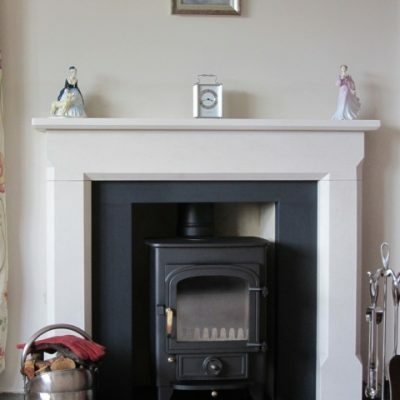 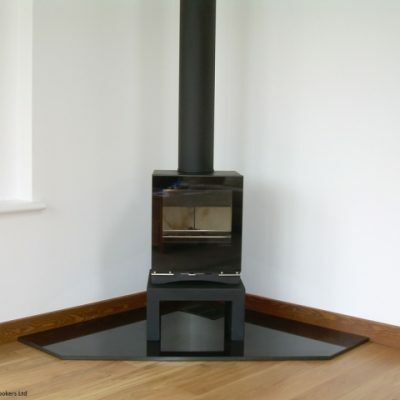 We are a one-stop shop for local stove & fireplace installers. 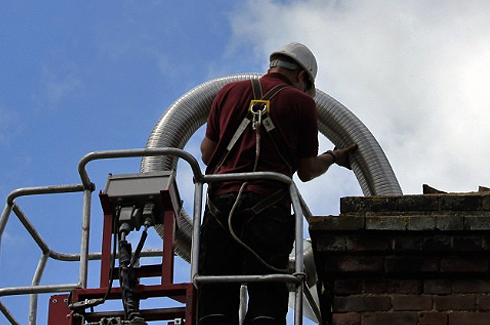 We offer exceptional customer service and support. 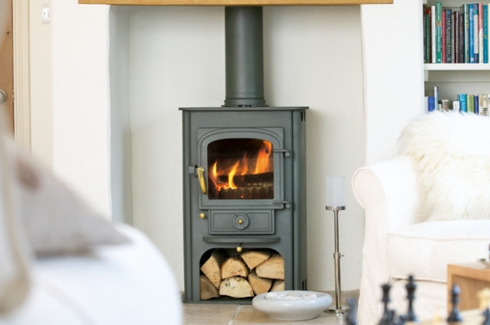 As a trade customer you will receive competitive discounts on stoves and accessories making each job more profitable for you. 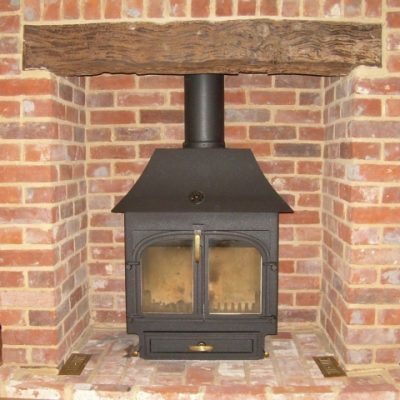 To find out more pop into our Hertfordshire Showroom and set up a trade account.